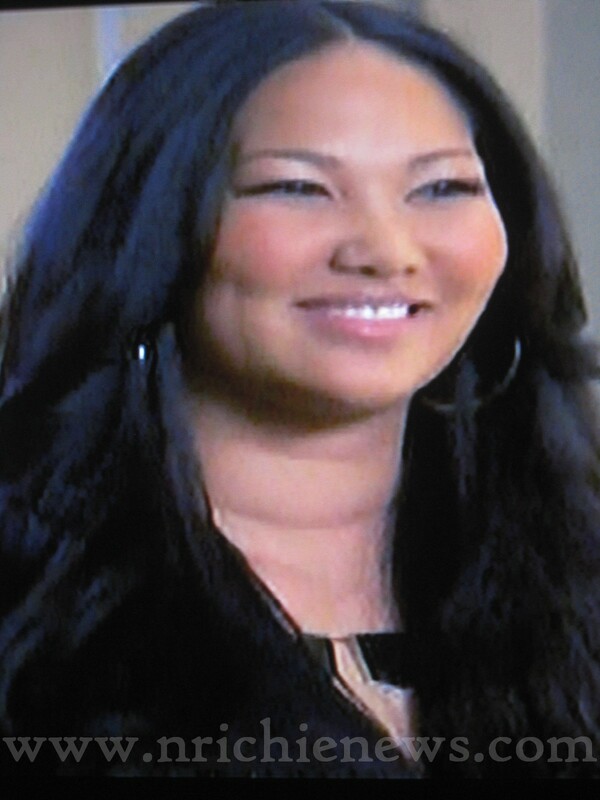 Kimora Lee Simmons was spotted wearing two necklace's from Nicole Richie's jewellery line House of Harlow 1960 on the hit TV show Kimora : Life In The Fab Lane. Kimora was wearing the House of Harlow 1960 14KT Gold Necklace with Black Resin. 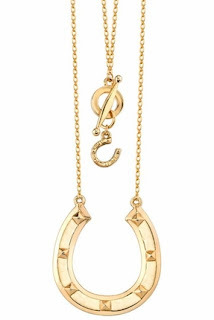 The second necklace Kimora Lee Simmons wore on her TV show was the House of Harlow 1960 14KT Gold-Plated Horseshoe Necklace. Miley Cyrus is also a fan of this beautiful House of Harlow necklace. 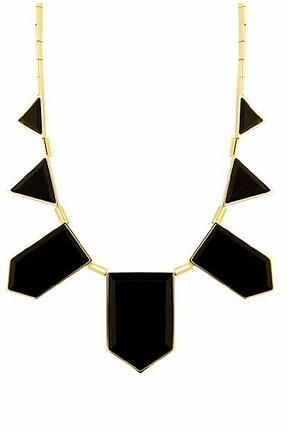 I think it is official House of Harlow 1960 is definetly a celebrity favourite! A big thank you to Charlene for these images.